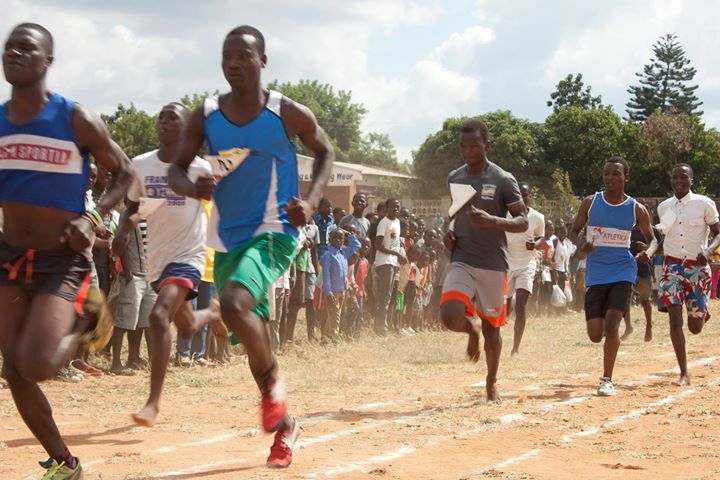 Andiamo ground was a place to be on Saturday, 30 May 2015 as hundreds athletes from across Balaka district poured in to compete in the ninth edition of Andiamo Hope Trophy, an inter-schools athletics competition sponsored by Andiamo Youth Cooperative Trust (AYCT). Athletes from several primary and secondary schools within the district competed in various categories of 100m, 800m, 1500m, 3000m and shot put. So interesting was to see many young athletes participating in the event with great enthusiasm. Some young girls were visibly crying after they were told that their categories such as long jump and relay race had been cancelled due to other problems. But such was the beauty of how much the participants dearly loved the competition. 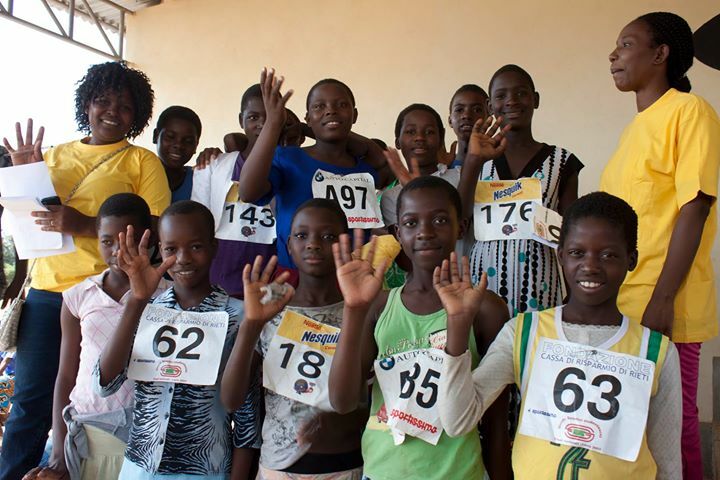 “We love this competition,” said Bridget Andrack from Misu school who emerged winner in 1500m women senior category. “It gives us chance to interact with people from other schools at the same time compete for honours,” she added. According to Andiamo sports manager, Sayanani Maseko, the competition is held to promote minority sports, often shunned in the country. “If people talk about sports they always think of football or netball. Athletics is not given much attention, that’s why Andiamo is promoting such minority sporting disciplines,” said Maseko. Maseko further said it is through this competition where they select potential athletes to be part of Wings of Hope team, which comprises athletes from the district who participate in local and international games. It is through Andiamo Hope Trophy where Kefas Castern, Enelles Aufi and Gift Kawale who have represented Malawi at the international level, were spotted. “We hope to continue with this as we want to unearth raw talent that is hidden,” said Maseko. During the event Andiamo accumulated more prizes as their athletes dominated in many categories. This entry was posted in Culture and Sport, Education, News from Malawi and tagged Andiamo Hope Trophy, Andiamo Youth Cooperative Trust, Kefasi Kasiteni. Bookmark the permalink.